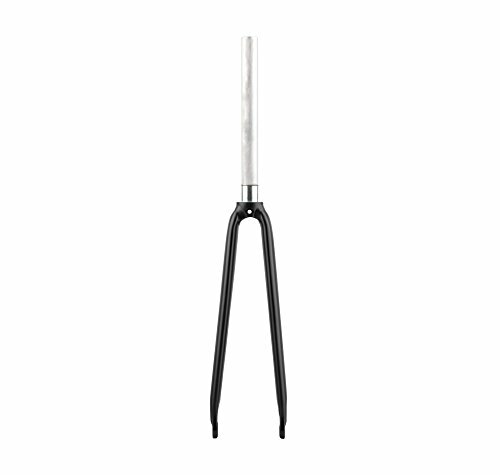 Our tried and true alloy fork is back. Constructed with 6061 aluminum alloy. This fork is ready to tackle any roads you throw at it while remaining light weight and smooth. If you have any questions about this product by 6KU, contact us by completing and submitting the form below. If you are looking for a specif part number, please include it with your message.